3 great paks, one low price! 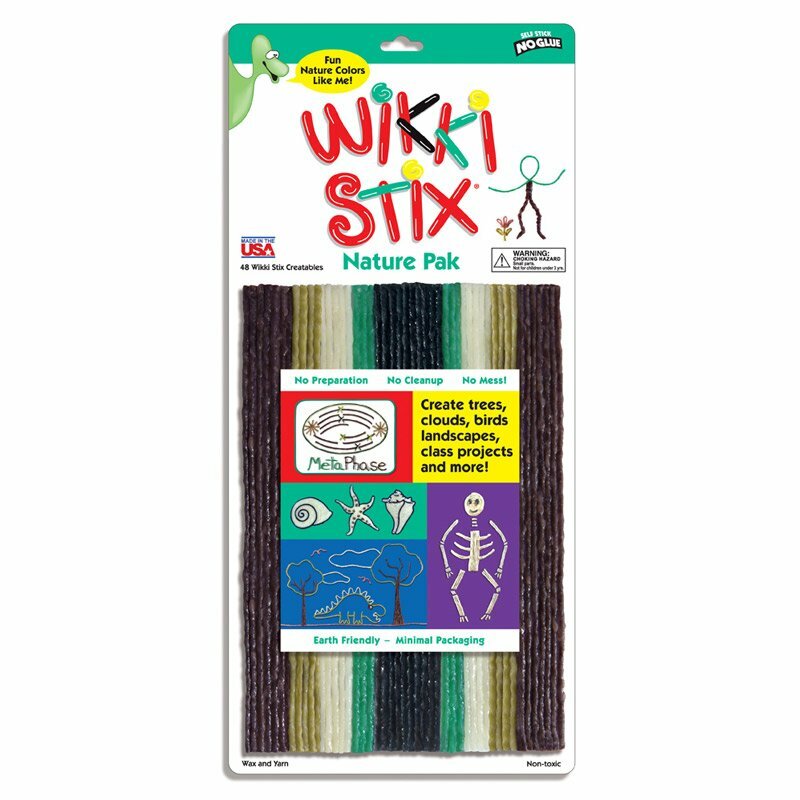 Nature Pak: 48 eight-inch Wikki Stix in black, white, brown and two shades of green. 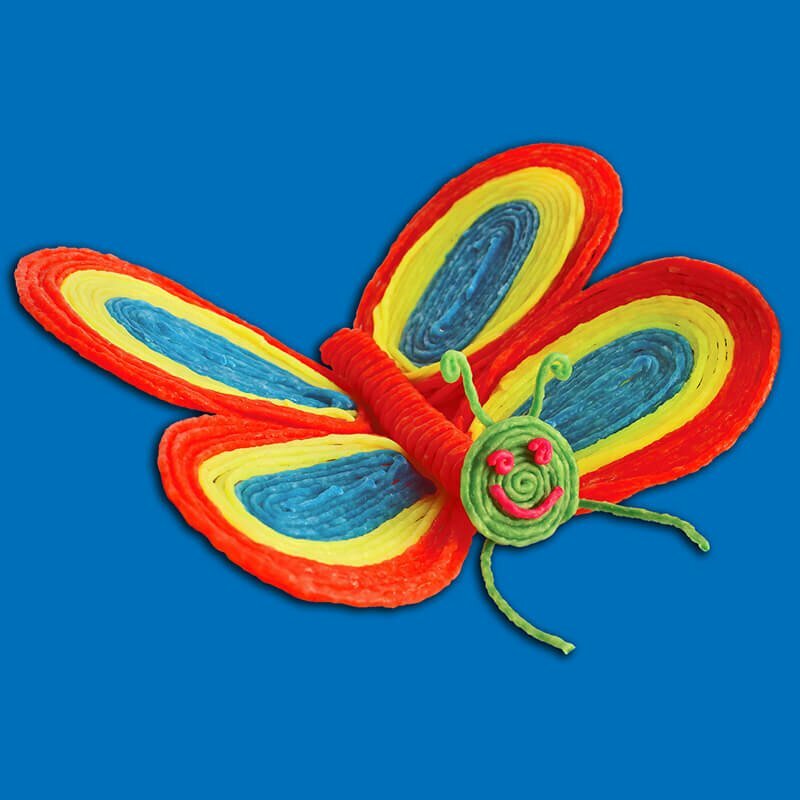 Ideal for making habitats, animals, bugs, science projects, and more! 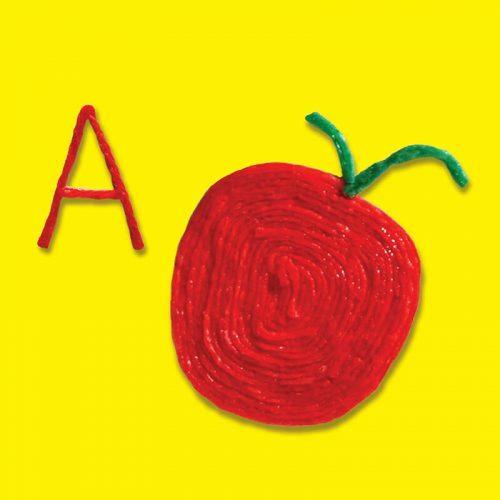 Primary Pak: 48 eight-inch Wikki Stix in primary colors. 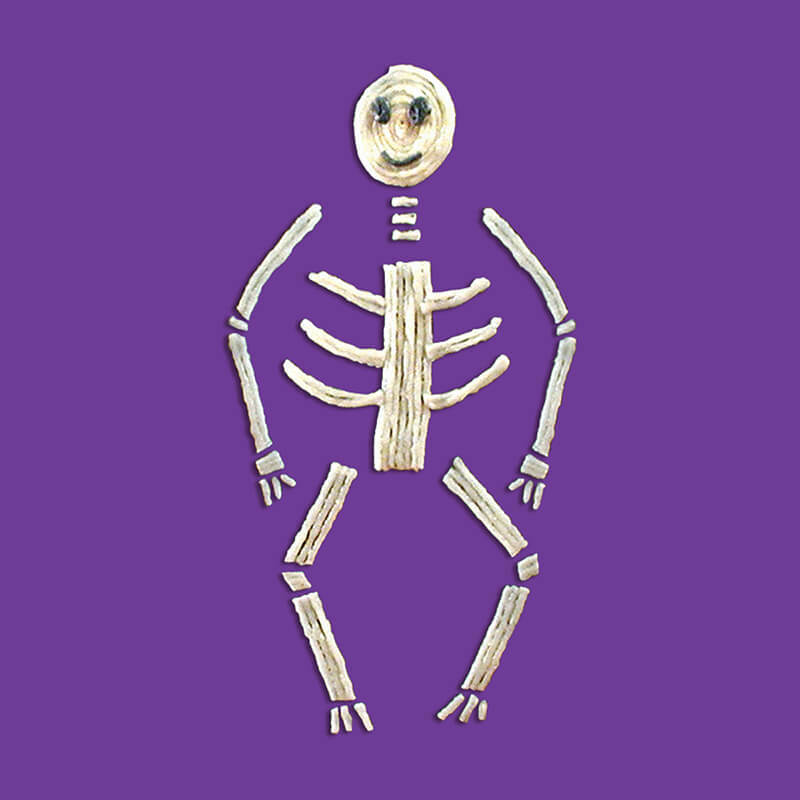 Shape, stick, play and learn! Colors include: Red, Blue, Yellow and Green. 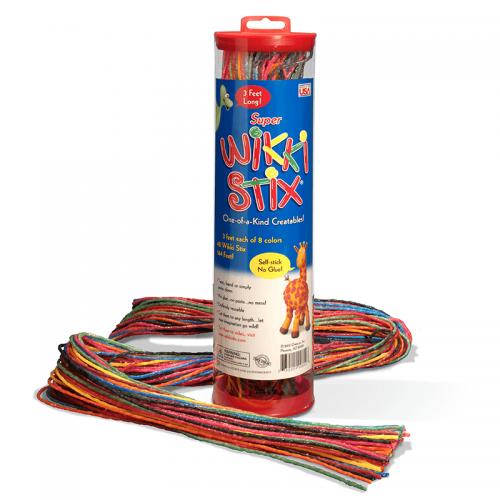 Neon Pak: 48 eight-inch Wikki Stix in six hot neon colors. Perfect for home, school, playtime and more. 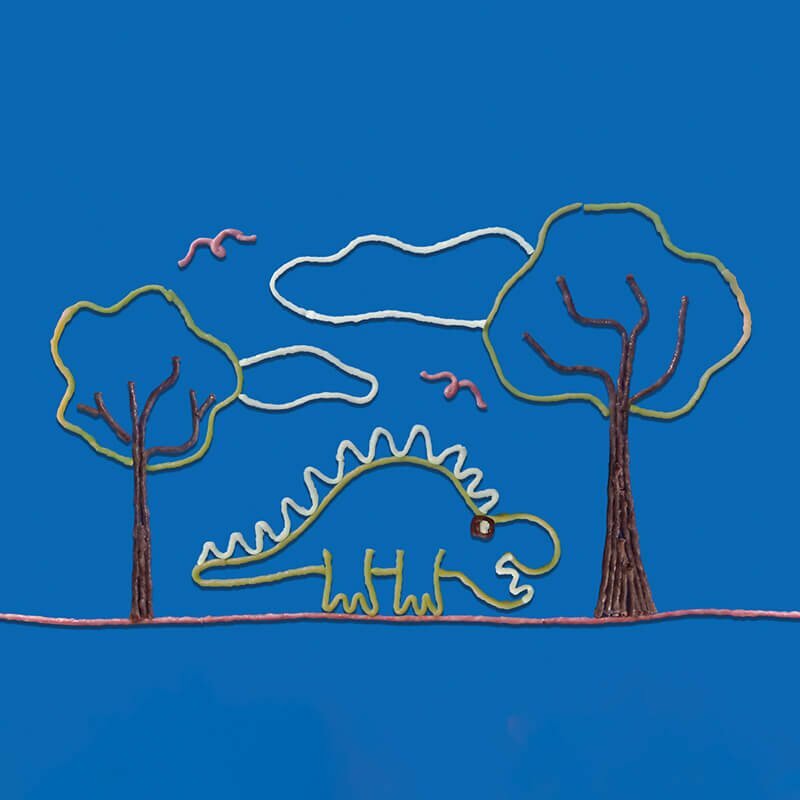 Colors include: Hot pink, Brite Yellow, Tangerine orange, Lime Green, Electric Blue and Bright Purple. Includes illustrations, play and craft ideas on the back. 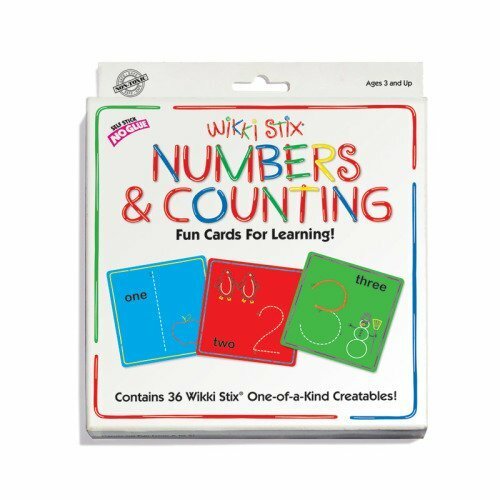 Wikki Stix Learning Toys are the original — trusted by parents, schools, and teachers everywhere. 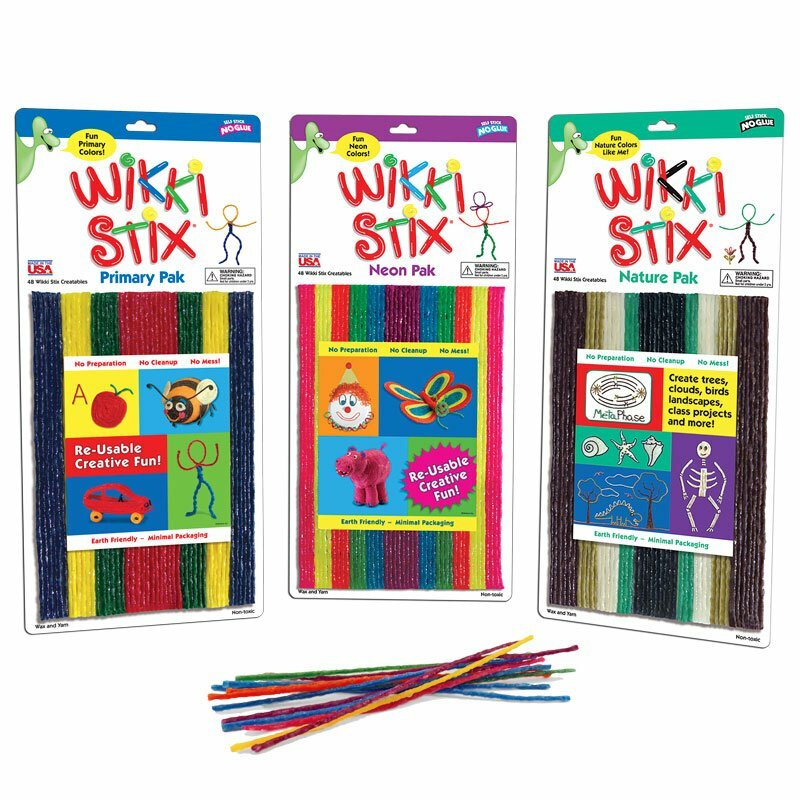 Wikki Stix are more than a craft toy and more than a learning toy, they're a fun interactive teaching tool! 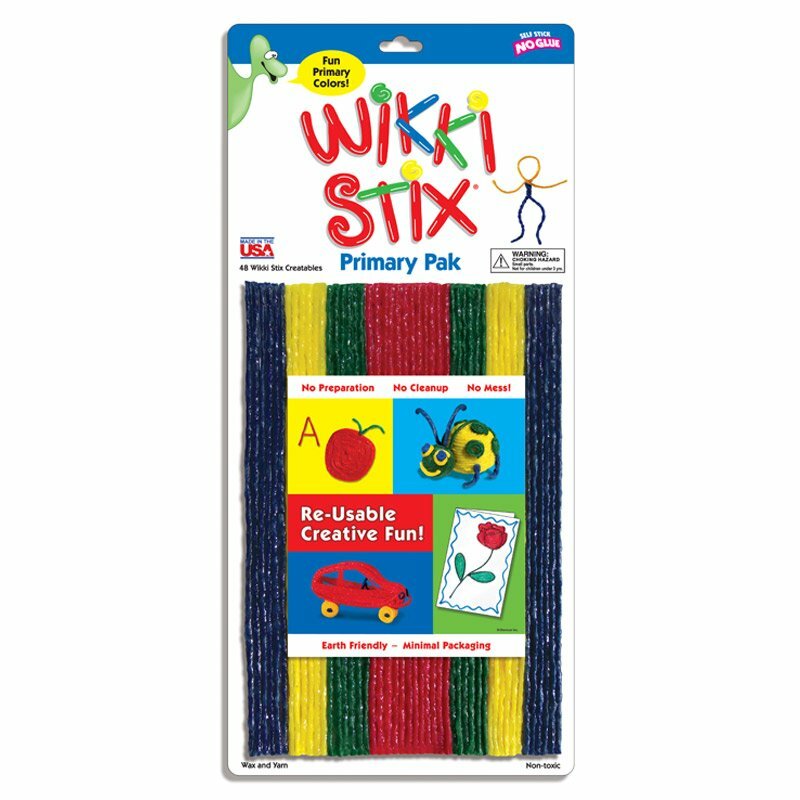 Wikki Stix conform to ASTM D-4236, the safety standard for use in the schools. 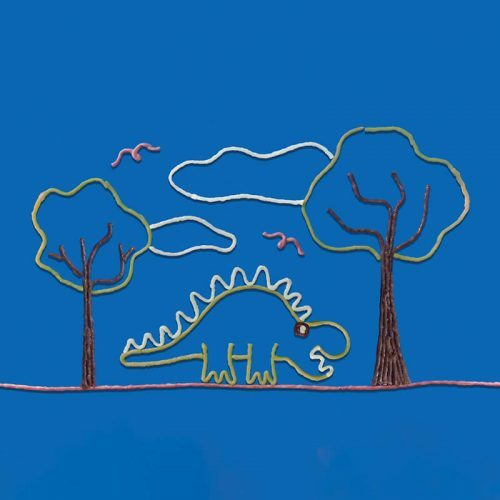 Recommended for ages 3 & up.